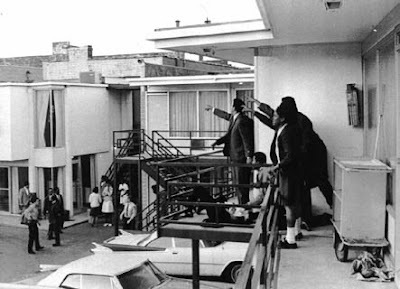 Tomorrow, April 4, 2008, marks the 40th anniversary of the Dr. Martin Luther King Jr. assassination. In honor of Dr. King, CNN is airing a groundbreaking documentary tonight called Black in America, An Eyewitness to Murder: The King Assassination. This will be the first installment in CNN's, Black In America series. To find out more click here. Make sure you tune in to CNN tonight at 9pm ET.